A good rule of thumb and sound Rolex advice includes two things to remember when it comes to Rolex. First, don’t buy fakes. 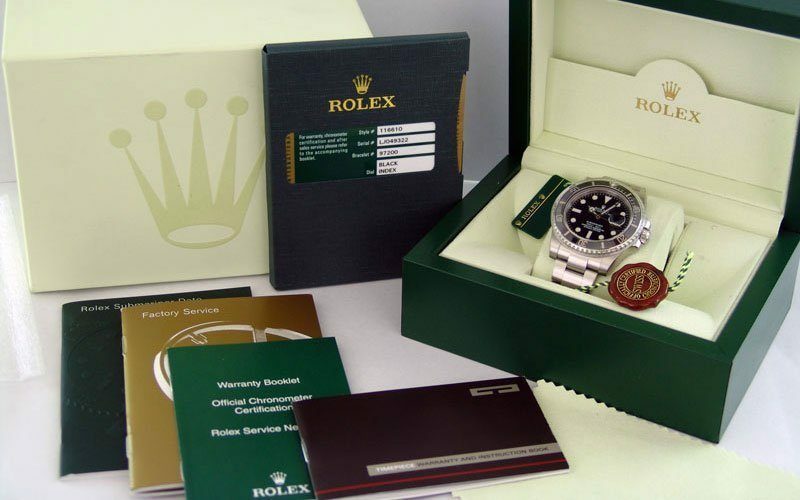 Second, when shipping your Rolex, use insured certified mail. The reasons for these two reminders are because of a series of unrelated stories showing up on the Internet that act as a good reminder to all of us who appreciate Rolex watches. According to the Police Beat in New Albany New York, the police were summoned back on February 11 to investigate the disappearance of a Rolex watch that was mailed to Rolex USA in New York City for service. As you may know, a Rolex should be serviced every 3-7 years. And, Rolex Service Centers around the globe are the best place to have your watch serviced. However, there are plenty of Rolex Certified Watchmakers outside of Rolex Service Centers who do great work as well. But we’ll save that for an entirely different article. According to the article, the watch was mailed on October 9, 2013. United States Postal Service (USPS) tracking indicated that Rolex received the watch on October 11th. The kicker is that Rolex indicates that they never received the watch, despite what USPS reported. The Rolex owner called Rolex USA to check on the status of the watch on November 9, 2013. Always keep in mind, Rolex Service Centers call or mail an estimate for the watch service before performing any service. In this case, obviously any repair correspondence from Rolex did not happen. 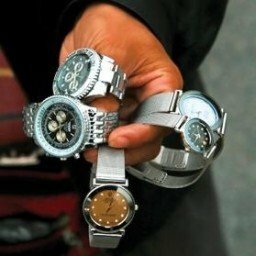 Neither party accepted to pay for the lost watch, including Rolex or USPS. Subsequently, the watch owner’s insurance company covered the loss of the watch. Always ship your watch certified insured. Also, it is always good to have a separate insurance rider on your watch in the event these incidents happen. The second item to remember or to pass onto your Rolex loving friends is not to purchase fake Rolex off websites. The European Union (EU) is now enforcing anti-piracy regulations that went into effect last January 1, 2014. These regulations are very similar to the anti-piracy regulations that are in effect in the United States and Canada. Essentially, according to a Malta newspaper, rights-holders which in this case, Rolex, can apply for a “Community Application for Action,” whereby EU Customs can detain suspects, or product that are infringements of intellectual property rights. It is good to remind Rolex wearers of these stories such that watch fans do not inadvertently repeat history.